In order to pave the way for Dortmund and NRW as a location for Innovation, an excellent infrastructure is indispensable. It is the fundament for groundbreaking research and development. An excellent infrastructure and research location also attracts experts from all over the world to come and work in NRW or join forces with scientists in NRW. It is crucial to build on and refine already existing infrastructure in a sustainable and intelligent way, with the ultimate goal to implement a novel and distinguished research environment that can produce game changing results. 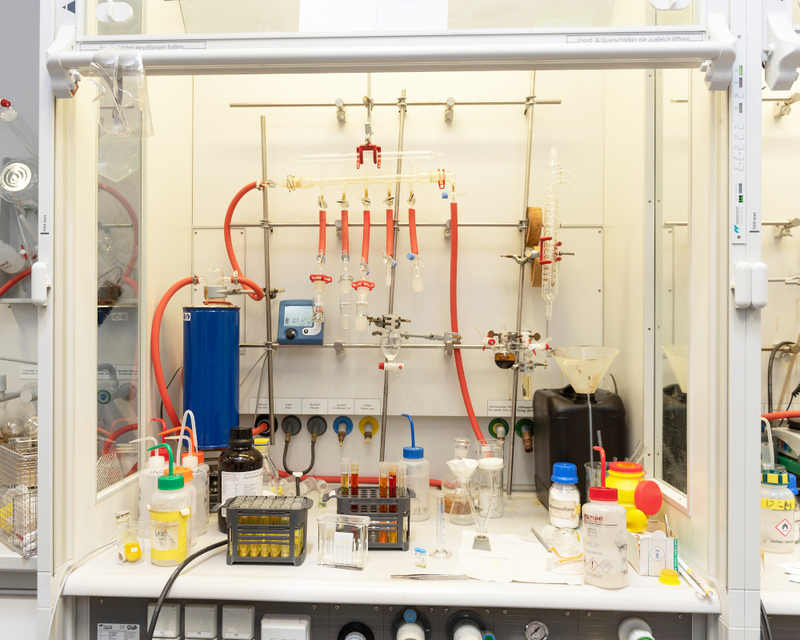 With the DDHD funds, four of the partners (TU Dortmund, ISAS, IfAdo and MPI) are able to establish new infrastructure. 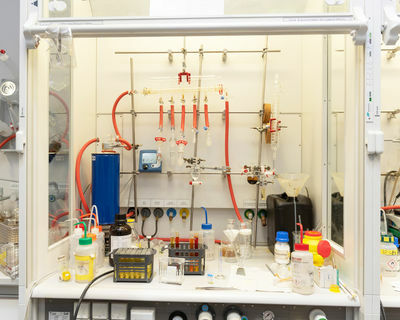 The complementary equipment and adaption of the labs and buildings will help to bring the infrastructure of the academic partners closer to industrial standards. The new infrastructure is another brick in building the bridge to overcome the innovation gap.